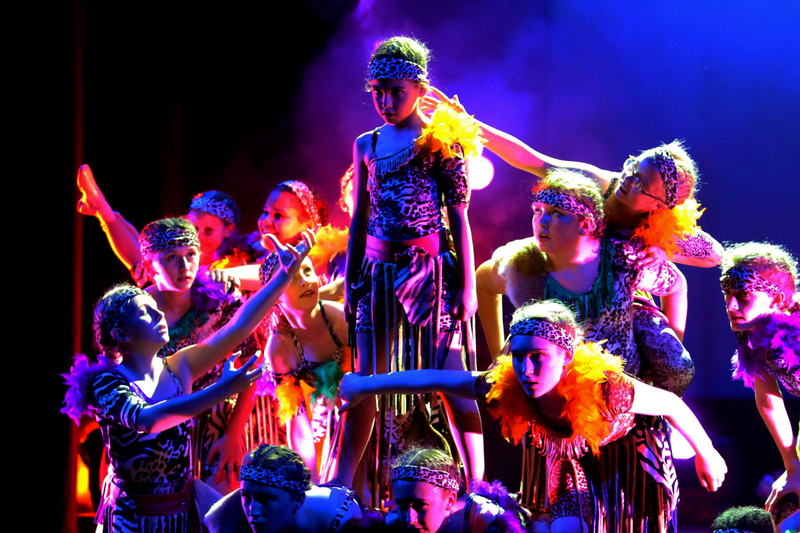 Finch Stage School are excited to announce this year's summer show takes the theme of all things Broadway. 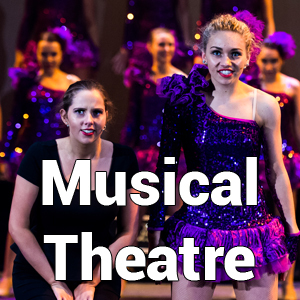 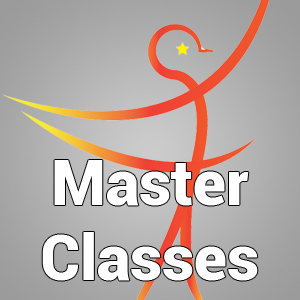 You can expect big tap numbers, dazzling dance routines, powerful ballads and hysterical slapstick routines as we tip our hats to some of the greatest shows from the past and present day. 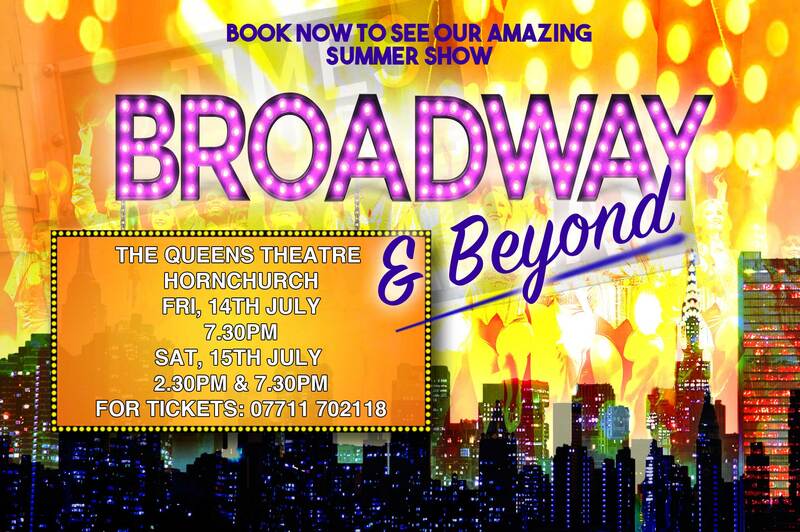 Broadway and beyond will play on the 14th and 15th July at The Queen's Theatre in Hornchurch.